Trust. One of Many Things We Build Well. Since 2005, NeaMaya has been one of Chicagoland’s most successful and highly respected real estate development and remodeling companies. We are a family-owned and operated business that never loses sight of your needs and concerns. Our company began as Ground Up Construction, formed by Zach Joseph in 1986. In 2005, Zach merged his business with the thriving residential brokerage of his wife, Aida, to create Nea Maya. Nea Maya bases its operations out of a 5,000-square-foot, state-of-the-art showroom in Morton Grove, where we consult with clients and display a broad selection of high-quality cabinets, tiles, vanities, hardware and countertops. 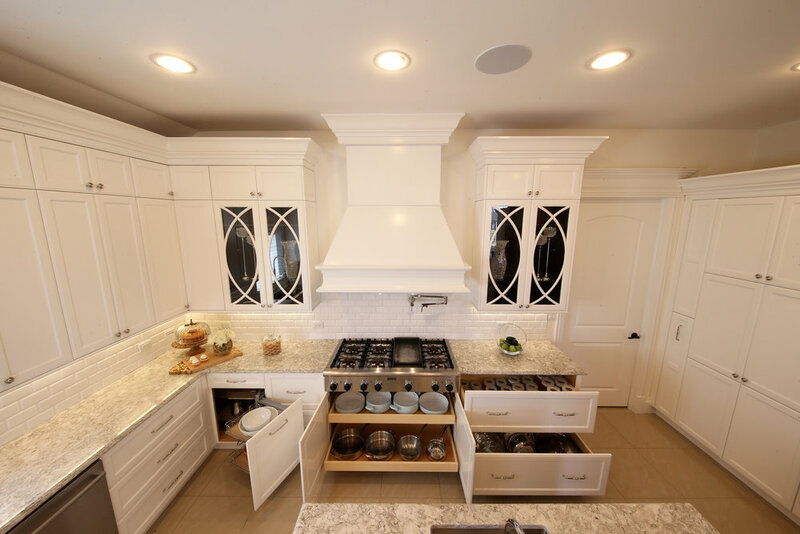 Whether you require new home design and construction, help with a home remodeling project, or a kitchen and bath renovation, we provide substantial expertise. We work hard to exceed our clients’ highest expectations, squeezing the most design out of every dollar. And our work is backed by NeaMaya’s price guarantee. Once NeaMaya quotes a client on a price, we guarantee that price through the completion of a project. There are no hidden fees, no hidden costs. The quote is truly what you pay for our total services. Of course, all clients have their own finish details in mind, and usually those details evolve over the progress of construction. While our quotes specify the exact items included, spending for such items as plumbing and lighting fixtures, appliances, and other fine finishing details remain in your control. Our quotes include allowances for these details, so you start with a sense of the overall final costs. Whether you are interested in renovating your kitchen, buying your dream luxury home, or checking out the newest materials and products in our showroom, we want to hear from you!